Did you know some of the world’s simplest items are actually the handiest inventions? Hundreds of products have multiple uses outside of what they were designed for. You can remove an egg yolk with a water bottle or use a paperclip on a stuck zipper to get it to easily glide up into place. These are life hacks! Life hacks are designed to make your life easier and more efficient. Here are 10 life hacks using your dryer sheets! Nobody enjoys cleaning dead bugs off their car. Not only is it hard work, but if left unattended, the bugs can remove paint from your vehicle. 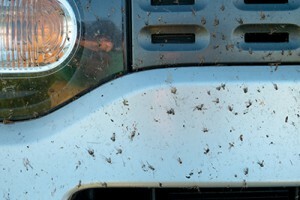 If you wet a dryer sheet and scrub the impacted area, you can gently remove bugs from your vehicle. The best part is that the sheet is coarse enough to remove the bugs without damaging the paint on your vehicle. Bada bing, bada boom. 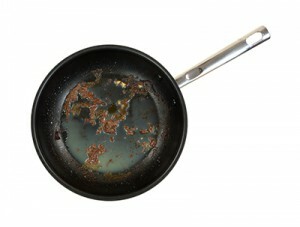 Burnt food is always a pain to remove from pans, but dryer sheets can make your life a lot easier. If you place an unused dryer sheet in the bottom of your pan, fill it with warm water, then allow the pan sit overnight, it will be a lot easier to clean the bottom of your pan. 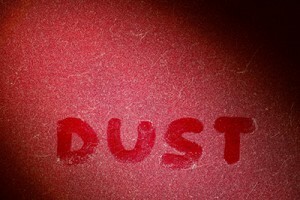 As many pet owners know, pet hair can be extremely hard to clean up. Now, you can get rid of pet hair throughout your home with dryer sheets! The sheets will remove hair off of almost any surface, including floors, furniture, toys, clothes… almost anything. Amazing! Dryer sheets will become your best friend if you hate cleaning up dry spills like flour. 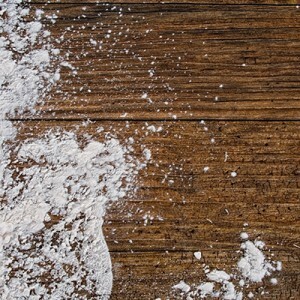 It’s fairly difficult and time consuming to clean dry ingredients off surfaces, but it doesn’t have to be any more. Dry ingredients such as flour will stick to the dryer sheets, making clean up a breeze. Black shirts and white deodorant don’t mix.Water doesn’t always work, but dryer sheets do. You can thank me later. If you enjoy the outdoors, you know how difficult it can be to enjoy your evening without getting bitten by bugs like mosquitos. Dryer sheets repel mosquitos. The next time you’re out, try adding some dryer sheets to your pockets, place them on lawn furniture or carry them in your purse. Bye bye, mosquitoes! Use a dry dryer sheet to gently rub the affected area. 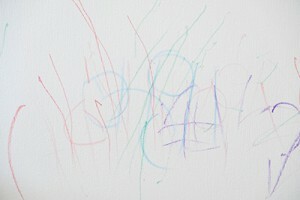 You can watch as the crayon disappears from many surfaces, like your walls and counter tops. As dryer sheets are slightly rough, they are great for removing dust from surfaces in your home, and a cheaper option than purchasing multiple cleaning replacement supplies. Attach a dryer sheet to items you already own, like a sweeper to wipe dust off your blinds, ceiling fans and floors. 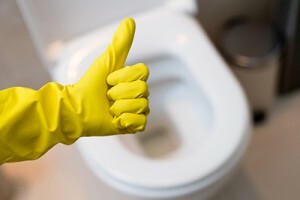 If you haven’t cleaned the ring in your toilet lately and you have built up water stains, try scrubbing the stains away with a dryer sheet, then throw the dryer sheet away. You can also easily remove soap scum from the shower with a dryer sheet by adding a few drops of water and gliding it over the grimy surfaces in your shower or bathtub. Did someone forget to remove gum from their pocket before placing their clothes in the wash? Wet a dryer sheet and scrub that gum away. The fabric softener and the texture of the sheet will help loosen and remove the gum without ruining the finish of the dryer. 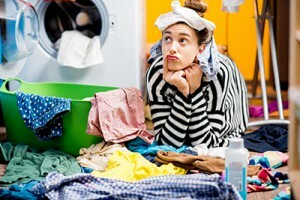 Did you know about these additional uses for dryer sheets? Do you know of any life hacks using dryer sheets we didn’t mention? Share them with us on Facebook, Twitter and Instagram.